This weekend when I went to breakfast with my family before church, my mom told me that it was time to change to a summer perfume. The Greater El Paso Landfill and the Citizen Collection Stations closed early on Wednesday afternoon to ensure the safety of the public and employees because of the persistent high winds and low visibility. El Paso doesn't get much winter weather, but here are some tips for the couple of mornings that we have to deal with iced or foggy windows. Known as warming it up, starting the car and letting it run at least five minutes according to my father, is a typical thing to do for many people. If you are 18 or older and don't have insurance or are on Medicaid, you need to check out the Vaccinations for Health program from the El Paso Fire Department and the Department of Public Health. It may not make me fly, but it sure comes in handy in the studio. It's either the cape or starting a trash can fire to keep warm. If you haven't taken your coat out of the closet for a few days, get ready, you'll need it this week. We all know that the northeast part of the country is cold as hell, but El Paso gets icy, too. Just watch the video. Stop standing outside in the cold scraping your windshield. Use this easy solution instead. Get ready for more winter wonderland fun at WinterFest in downtown El Paso. The El Paso Health Department says get your flu shot early and stay healthier this flu season. 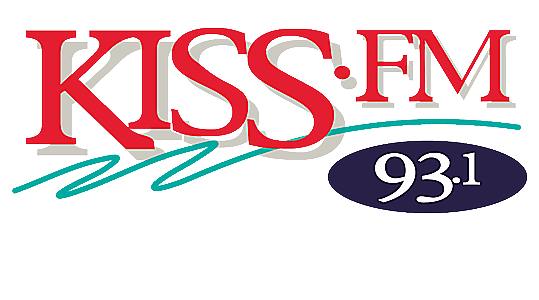 You can join the KISS-FM family for Family Night at Holidays on Ice on Saturday, January 31, 2015.